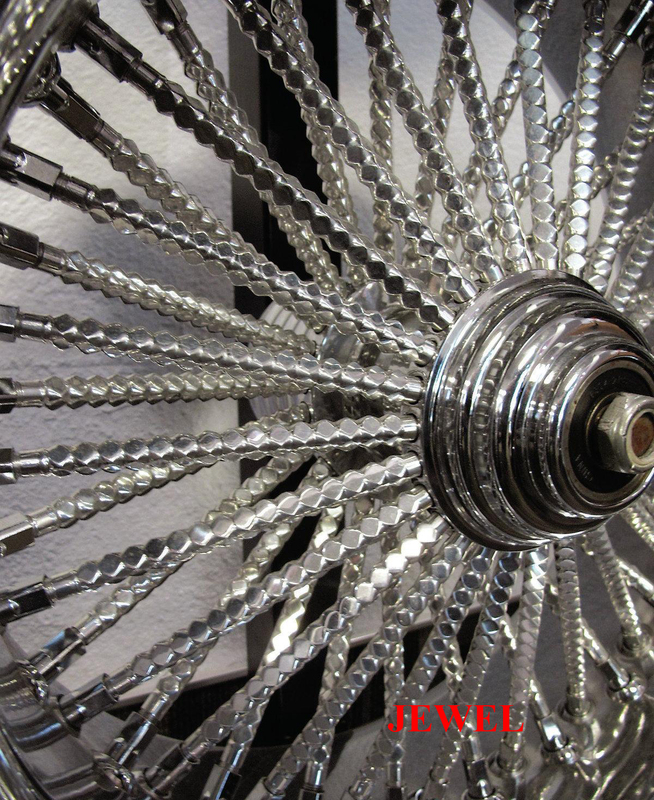 Call or email for special price! 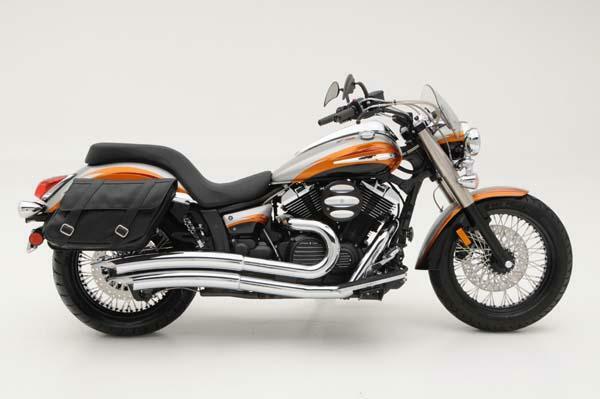 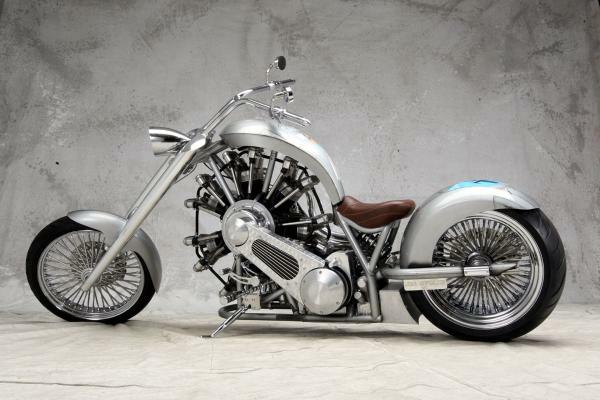 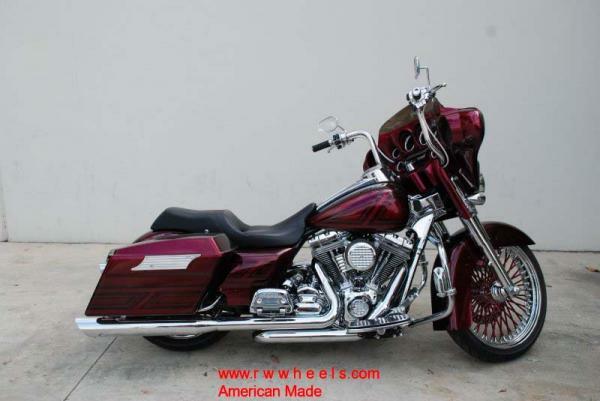 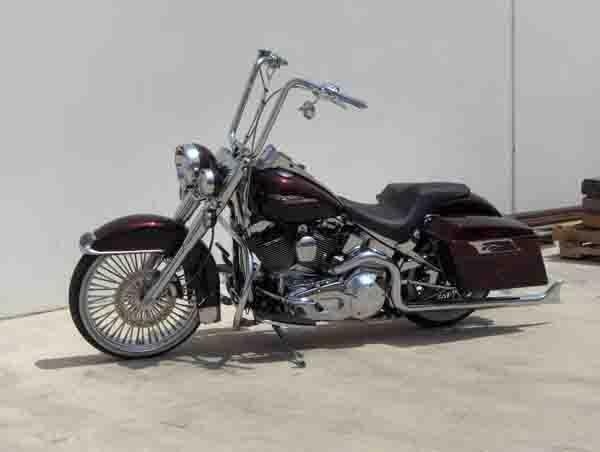 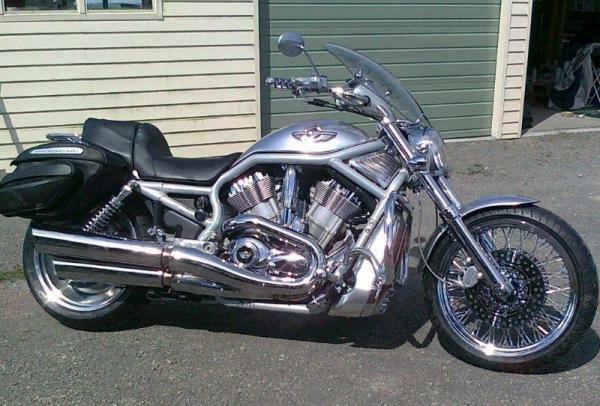 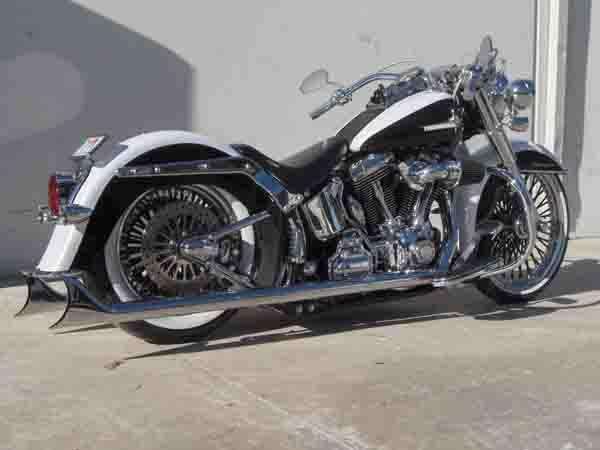 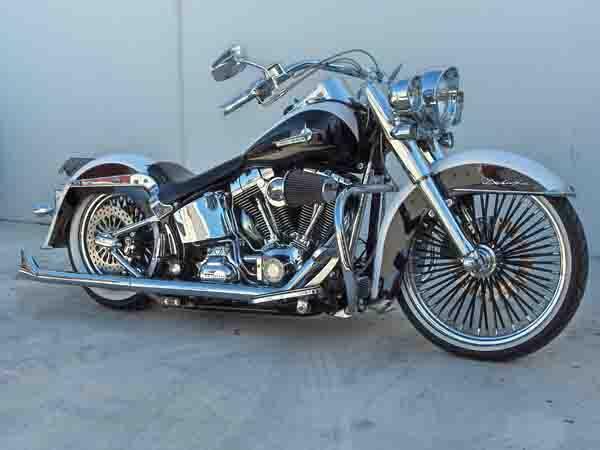 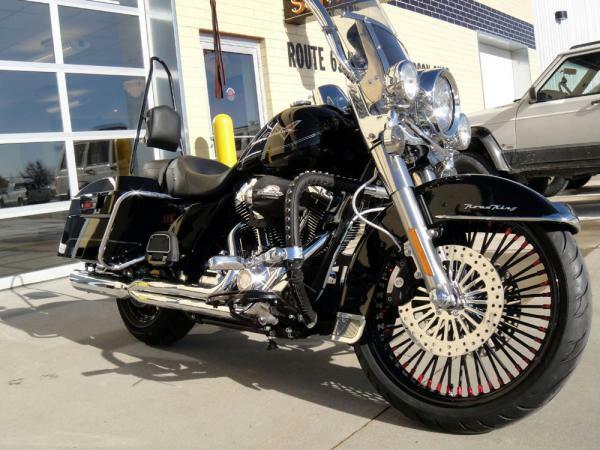 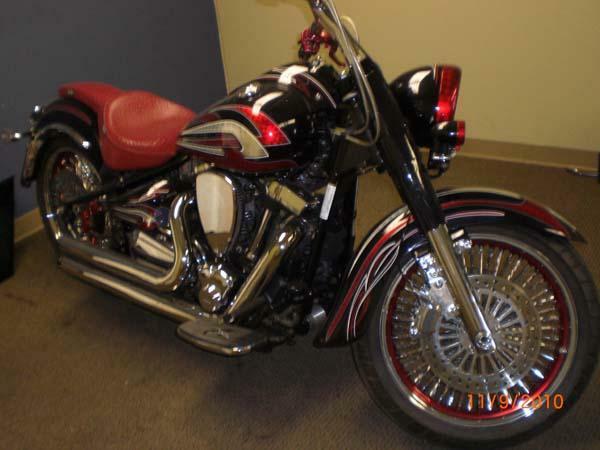 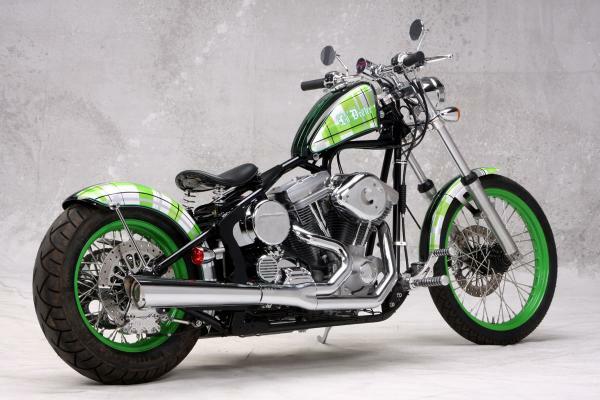 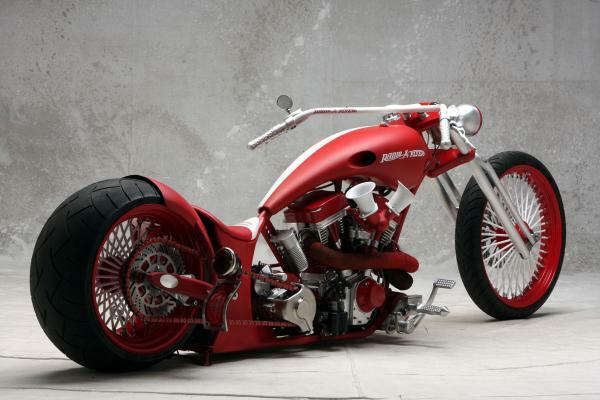 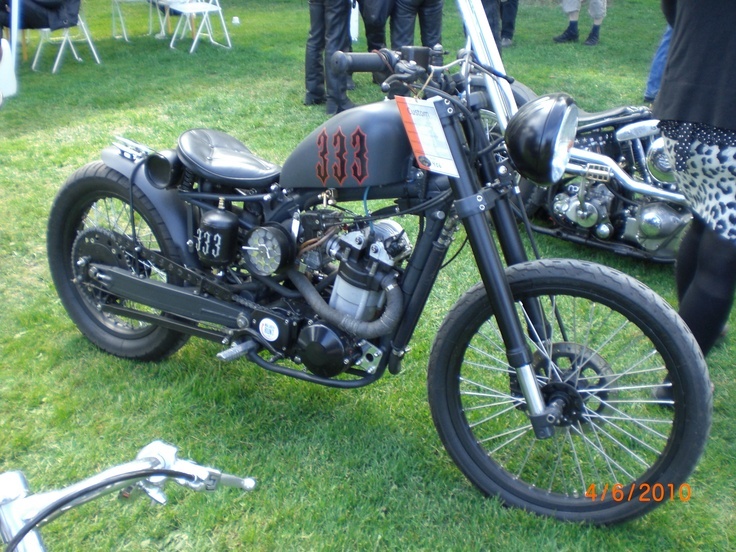 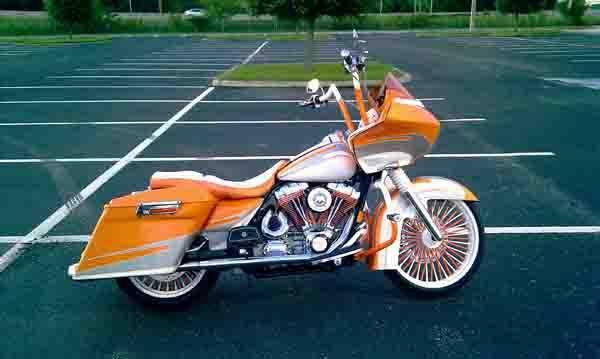 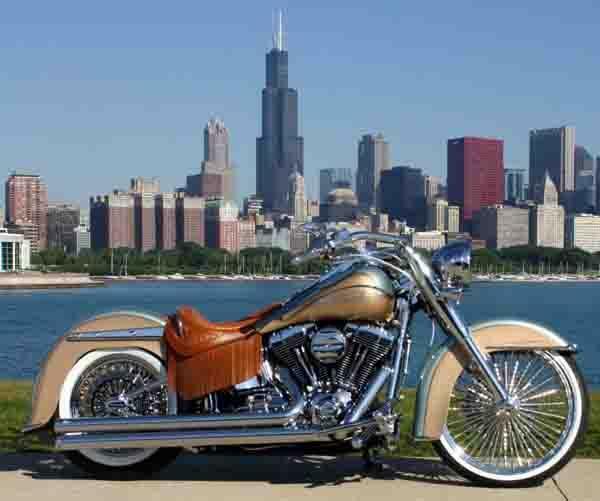 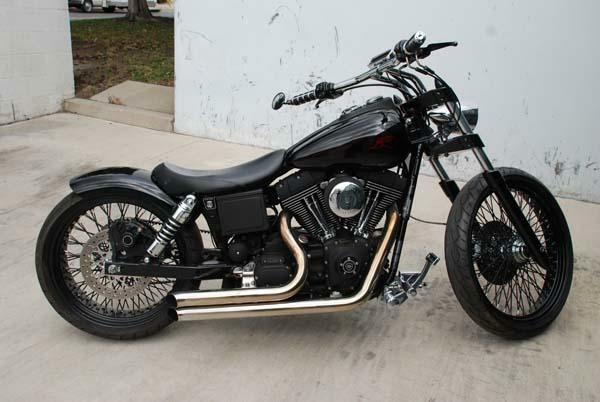 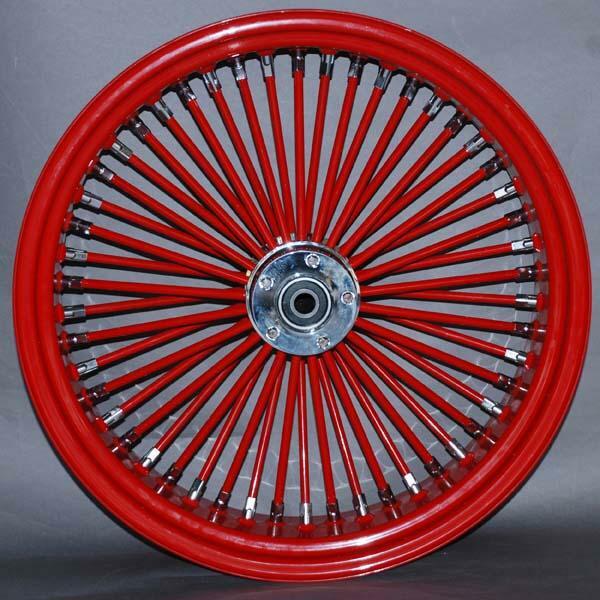 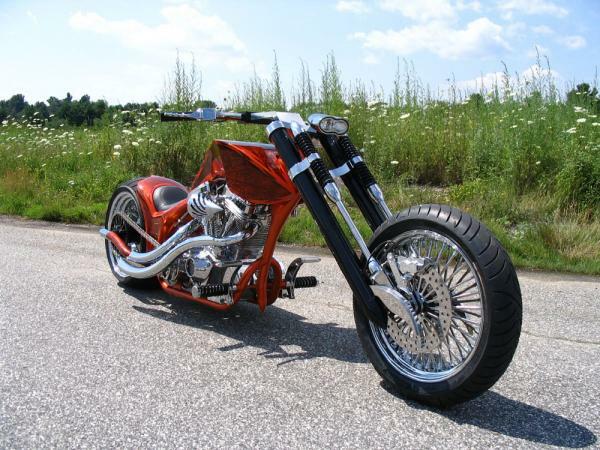 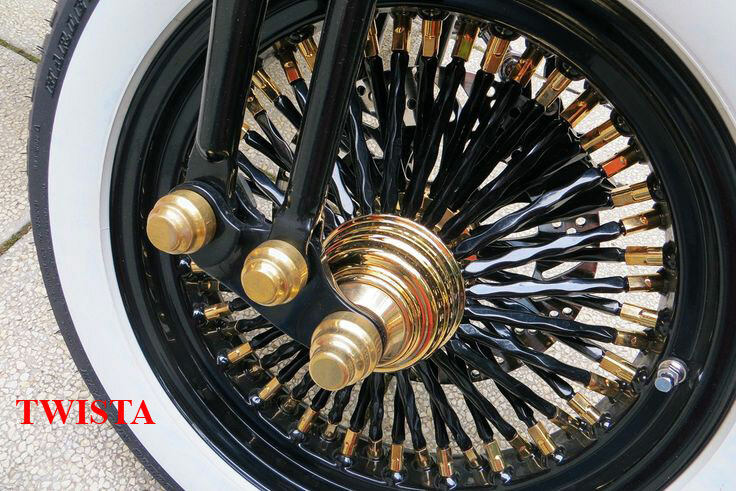 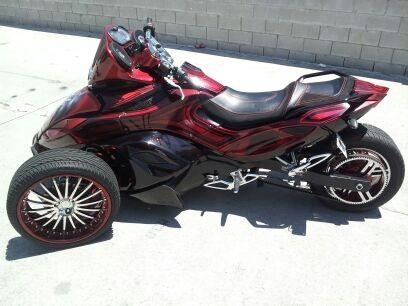 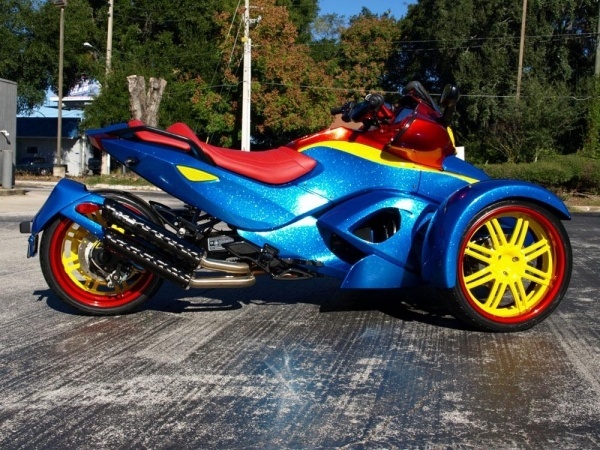 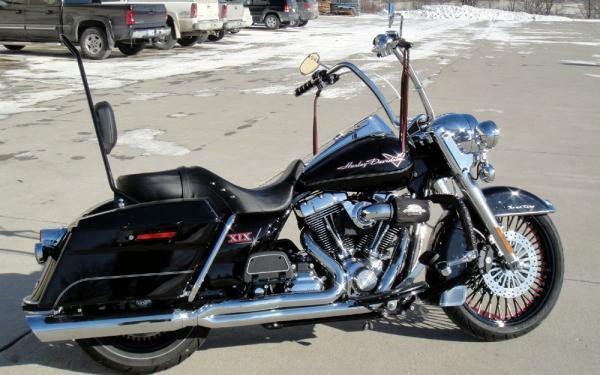 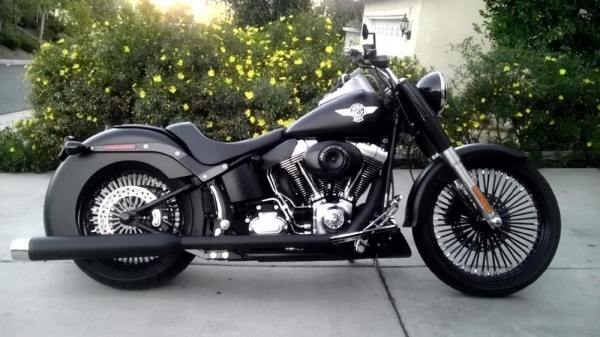 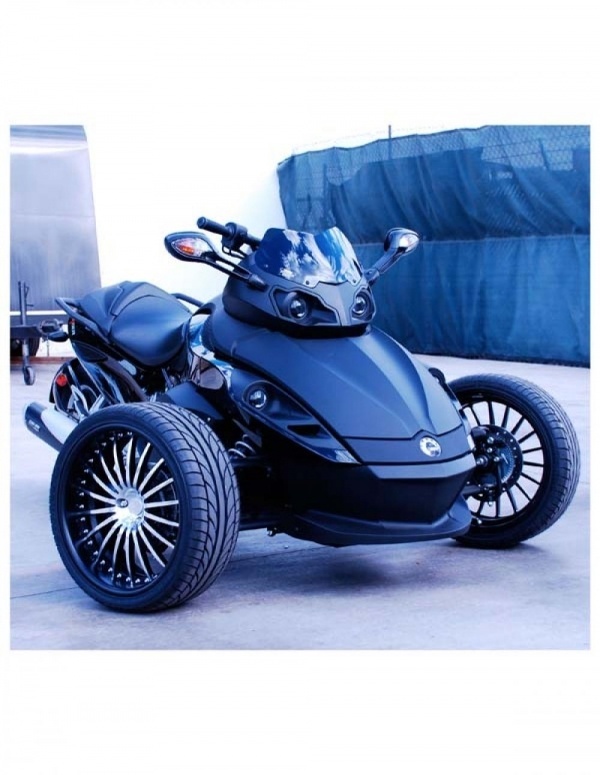 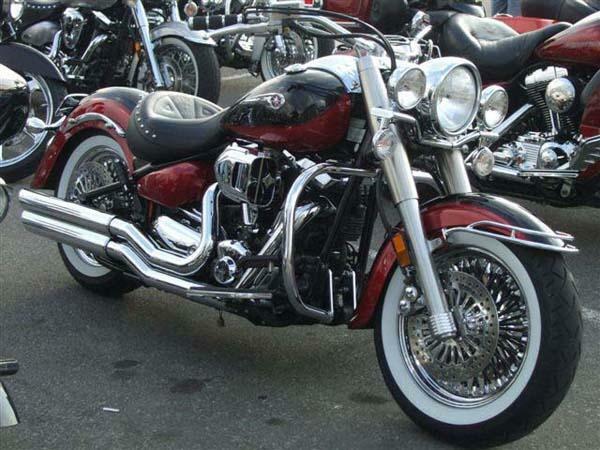 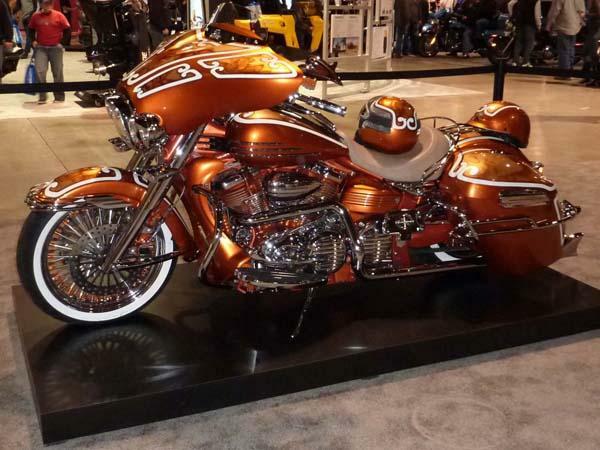 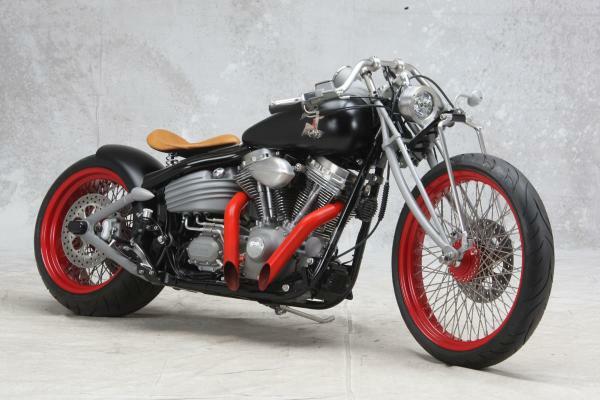 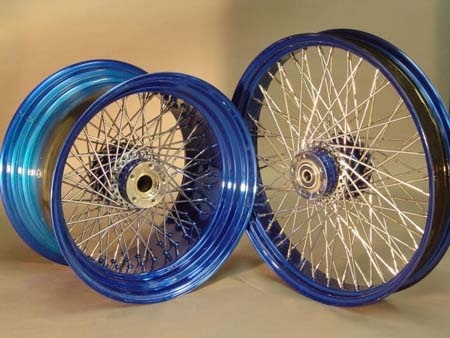 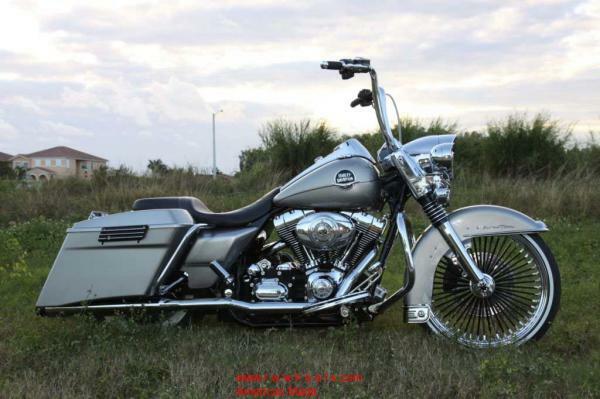 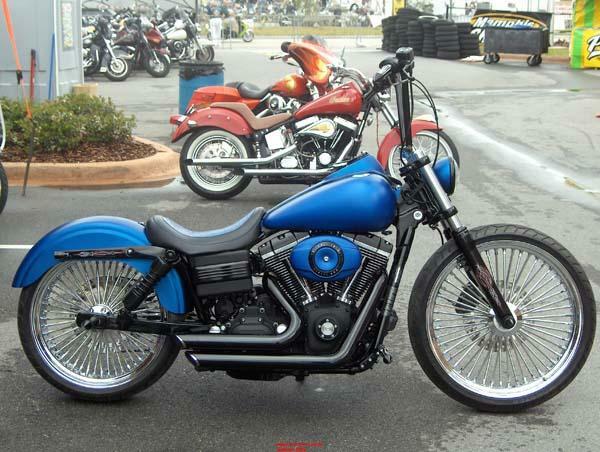 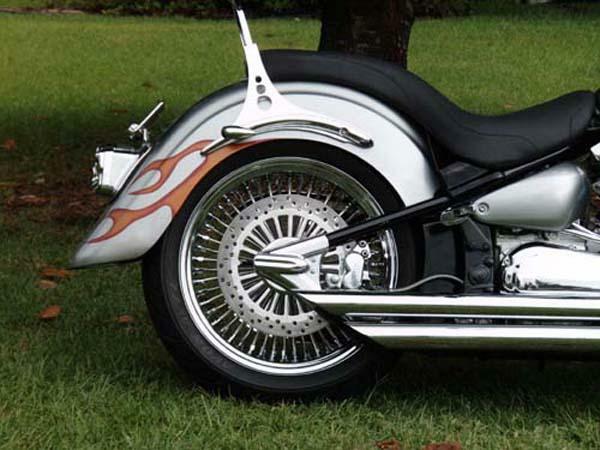 RWW is a wheel company that manufactures custom wheels, rotors and pulleys for Harley Davidson, American Classic, custom chopper and import motorcycles. 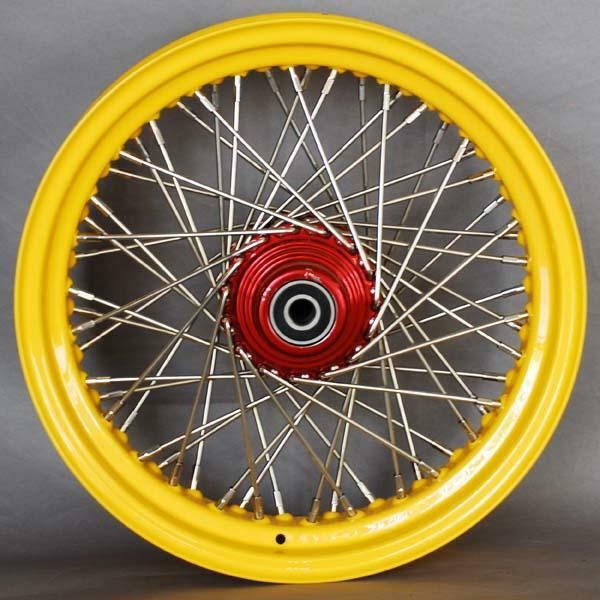 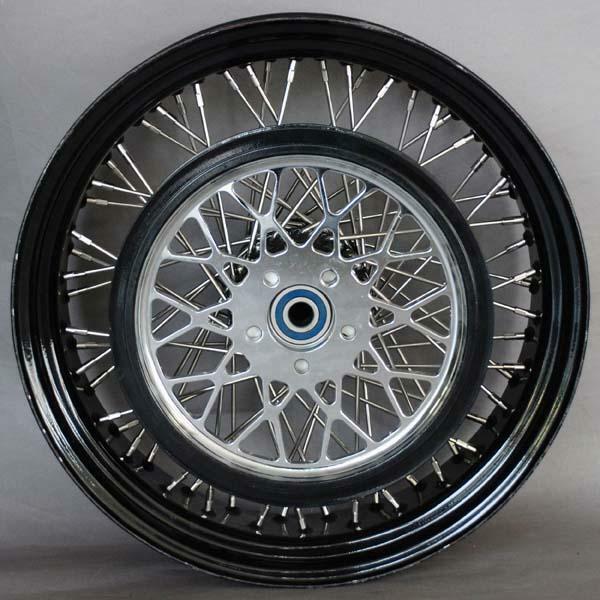 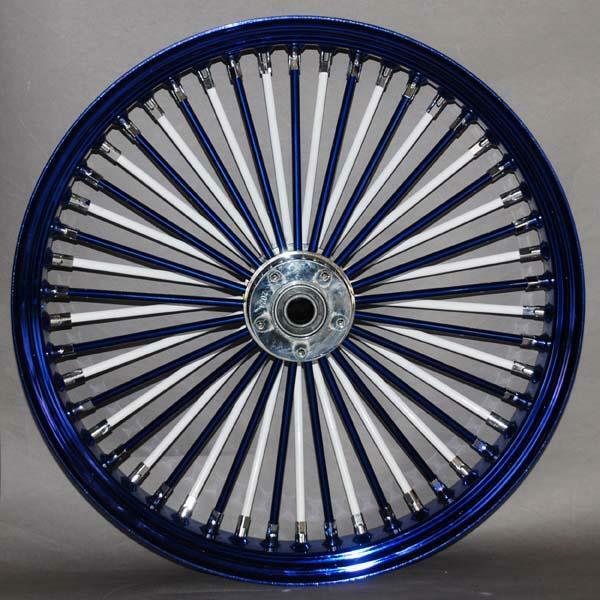 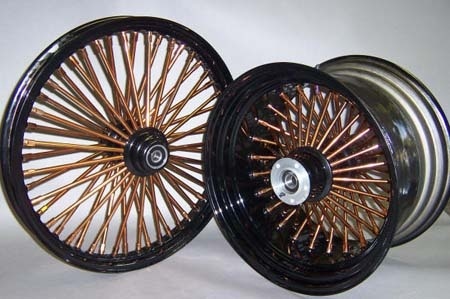 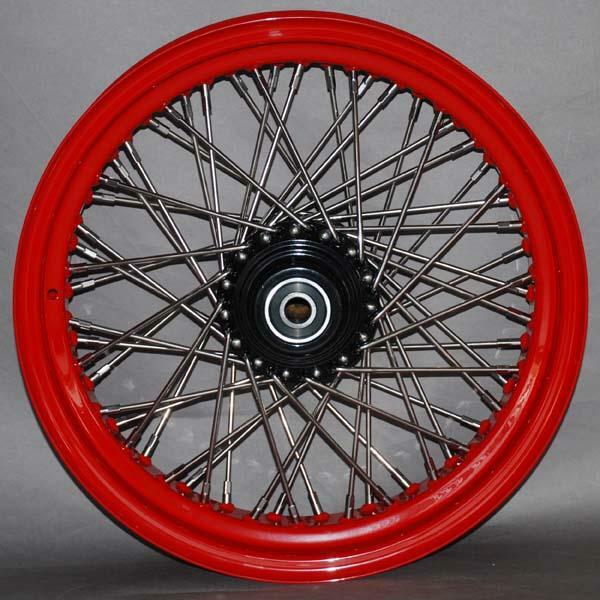 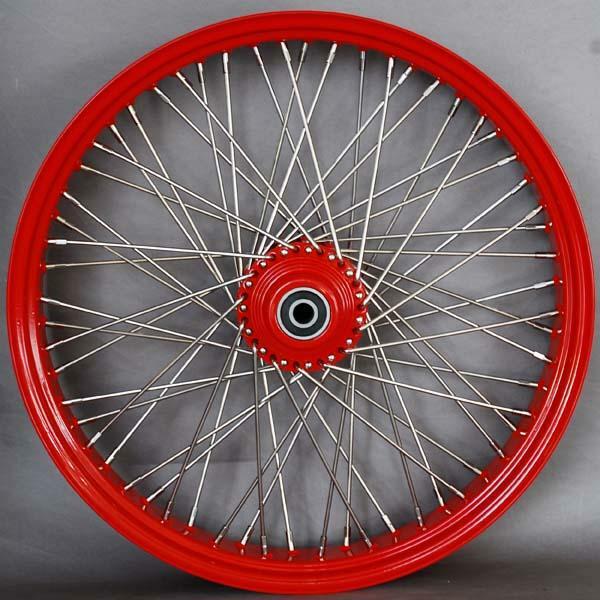 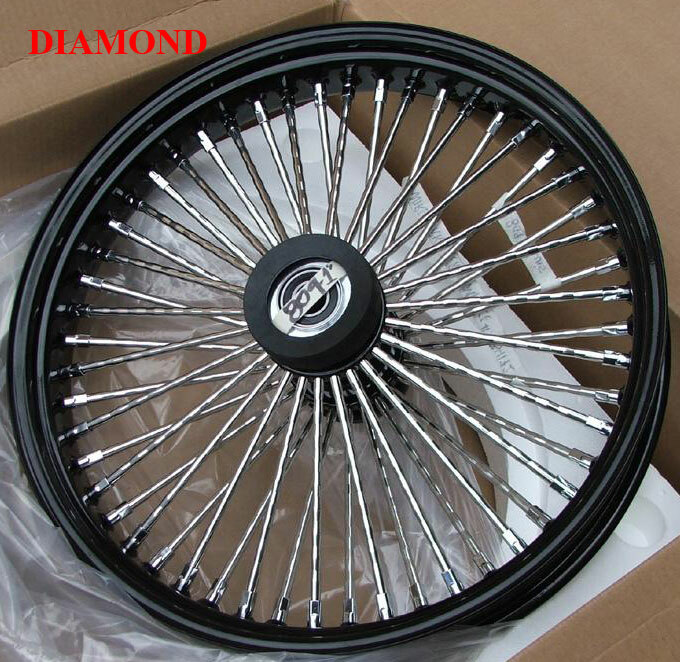 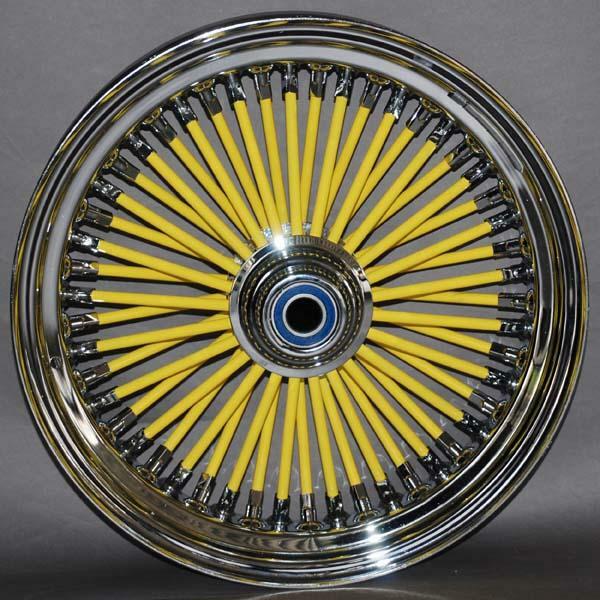 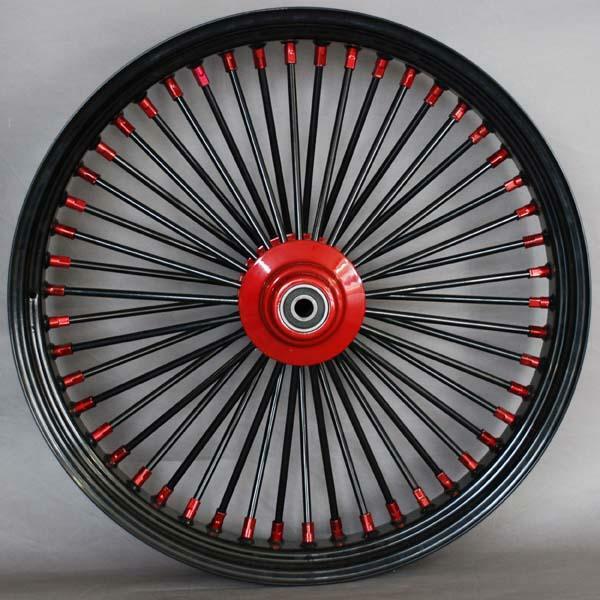 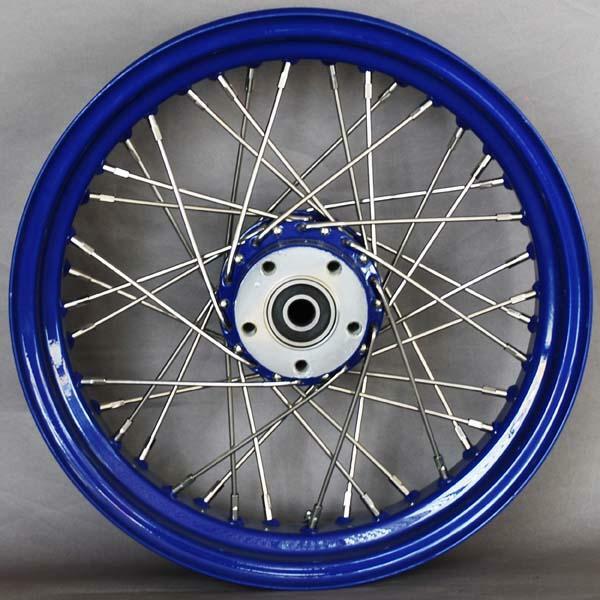 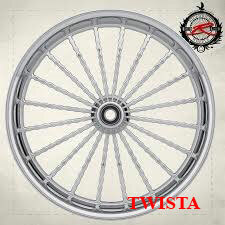 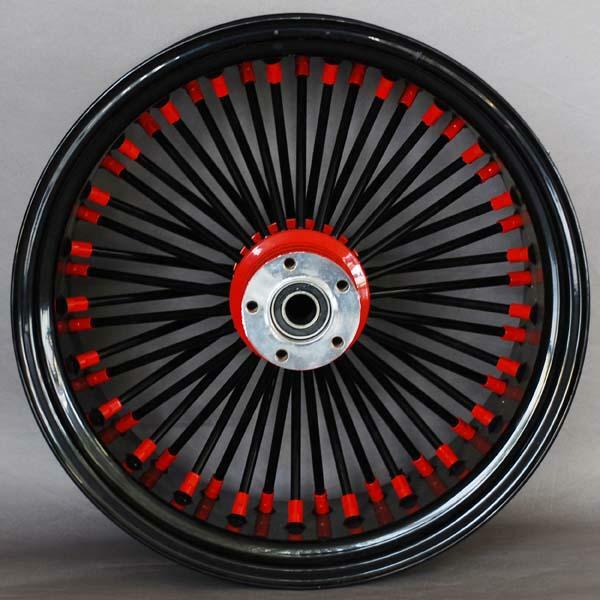 We make spoke wheels in 40, 50, Fat 50, 60, 80 and 120 spoke count styles.